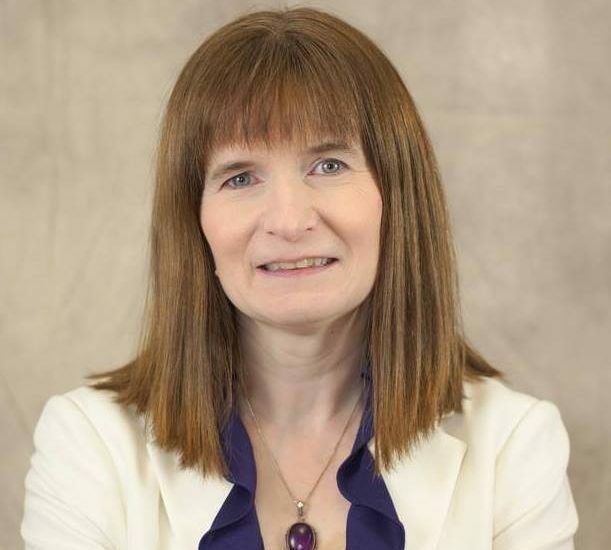 KJIPUKTUK (Halifax) – Christine Saulnier is throwing her hat in the ring to become the federal NDP’s candidate for Halifax. And ultimately she hopes to become the next MP for Halifax after the next federal election, later this year. That’s good news for progressives in Nova Scotia. In activist and political circles Saulnier is known as the director of the Nova Scotia chapter of the Canadian Centre for Policy Alternatives (CCPA). Through its research the CCPA supports struggles for social justice here in Nova Scotia, on issues such as climate change, living wages in Halifax and Antigonish, child poverty, underpaid and unappreciated early childhood educators, and much more. There are also the yearly alternative provincial budgets. When it comes to issues such as healthcare, the lack of affordable housing, and poverty we tend to look to our provincial government for solutions. That’s understandable and justified, says Saulnier, but never forget that our federal government has tools and revenues, and it could be doing so much more for our province. “In terms of affordable housing it’s a matter of putting some real money up for social housing, the feds can and should be doing more on that front,” she says. “And when you look at public health care, the health transfer used to be 50% of the provincial healthcare budget, but it is much less now. The liberals never changed the formula that Harper brought in, the healthcare transfer is tied to economic growth, which makes no sense. It doesn’t take into `account the aging population in Nova Scotia, or that it is more expensive to run healthcare in a mostly rural province,” says Saulnier. The mostly urban riding of Halifax is currently held by Liberal MP Andy Fillmore. However, over the last 20 years or so residents have more often elected NDP MPs, most recently Megan Lesley, and a trailblazing Alexa McDonough before her. It’s a long way from seeking a nomination to winning a seat, but given the riding’s history and Saulnier’s deep roots in community activism she may just pull it off. “I am not in this to run, I am in this to win,” she says. “I see it as a way to serve my community at another level. I had long conversation with my family, I have a tremendously supportive partner and my kids are totally excited. It was a very thoughtful decision for us to make,” says Saulnier. We need a basic trust that politicians are going to make the best decisions for the public good, especially at times like these, when we are faced with something as urgent as the climate crisis,” she says. The Christine for Halifax campaign launch is scheduled for Tuesday February 5, 6:30 PM, at the Bus Stop Theatre on Gottingen Street.